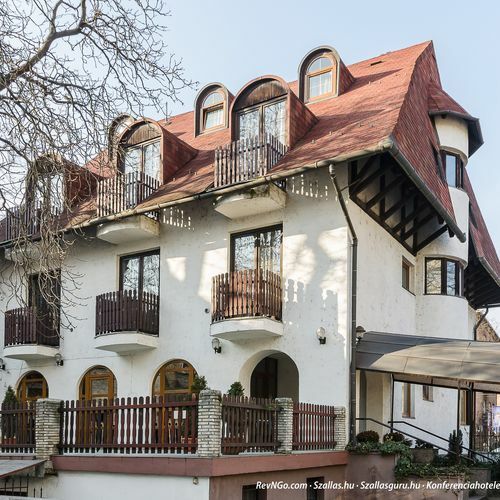 "close to a good restaurant"
Rooms, services The guests of Richter Hotel Panzió Budapest may stay in 27 nicely furnished, comfortable rooms in Budapest. You may park your vehicle for free in a parking lot available on the spot. If you have a suitable portable device, you can connect to the Internet via a wireless network (WiFi) available at the pension. To learn more about the exact range of services of Richter Hotel Panzió Budapest (including services for an extra fee) and the exact equipment of the rooms, please check the information sheet below and the information sheet of the respective rooms. Payment The pension is offering you the following methods for payment: cash, bank transfer, credit card. Arrival, opening hours The earliest time to check in to your room is 14:00, the latest time to check out of your room is 11:00. The personnel speaks English, Hungarian, Romanian, Italian, Russian and German. 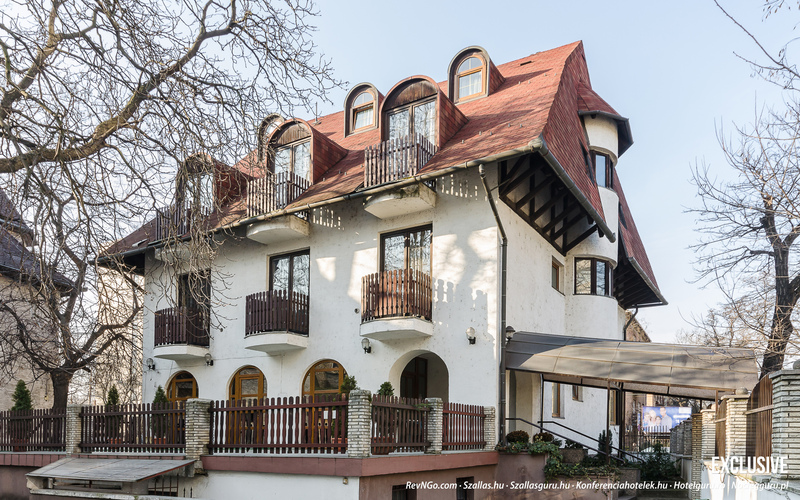 The rating of Richter Hotel Panzió Budapest is 8.9 from the maximum 10, 423 based on actual and valid guest ratings and reviews.